United Nations News: Afghanistan faces enormous recovery needs after three decades of war, civil unrest and recurring natural disasters. 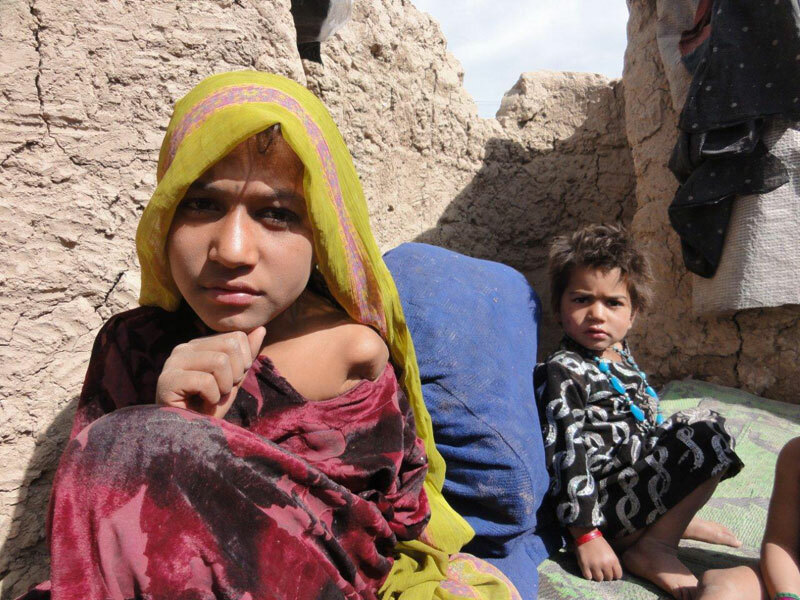 Despite recent progress, millions of Afghans still live in severe poverty with a crumbling infrastructure and a landscape that is suffering from environmental damage. This rugged, landlocked country remains one of the poorest in the world, with more than half the population living below the poverty line. We Go “Where Angles Fear to Tread” to Bring Hope! Recently our Emergency Relief Team travelled to a remote area outside Kabul, Afghanistan. The trip’s objectives were to visit our orphanage to plan the future and to talk with the children. The team also used this opportunity to meet with staff to assess, plan and arrange the logistics to bring much needed aid to displaced people living in a camp outside Kabul. After completing their meetings at the orphanage, the team visited with the children. There were a number of new faces who had arrived recently and did not have sponsorships yet. Imagine, two young brothers saw their father killed in a bombing and didn’t know where there mother was. Two other young boys had been living on the streets. They didn’t know their parents at all or where they came from. The rest of the day the team played with the children and listening to more of their stories. What a special bunch of youngsters! The next day was Sunday, which is a normal business day in an Islamic country. Trying to get anywhere is a challenge - people, cars, roadblocks, convoys, everyone pushing their way through. In this type of situation Westerners are most vulnerable; they stand out and more often than not are stuck in traffic. 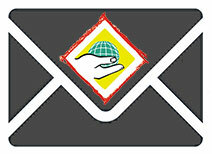 Anyone near any ISAF vehicles or personnel (security forces) is at risk of being caught near a suicide bombing. Generally, the team tries never to be caught in heavy traffic near a military convoy, which is difficult because there are so many. Kidnapping is a big business and Westerners are worth big dollars. If it is someone of value, the criminals sell the victim to the Taliban or Al Qaeda. Many Westerners with big organisations and UN representatives only travel in armour-plated vehicles with close protection teams with a minimum of 2 vehicles that have good communication systems. By contrast, our team doesn’t have elaborate security but rather travels with trusted locals. To minimize danger, routines must be varied to avoid establishing a pattern at a particular time. Once the team is in the car they take careful note of who is behind them, make a few double back turns and pray that no-one is following. Once clear they head off to the refugee camp they intend to visit. they are living in, and to find out how we can help. 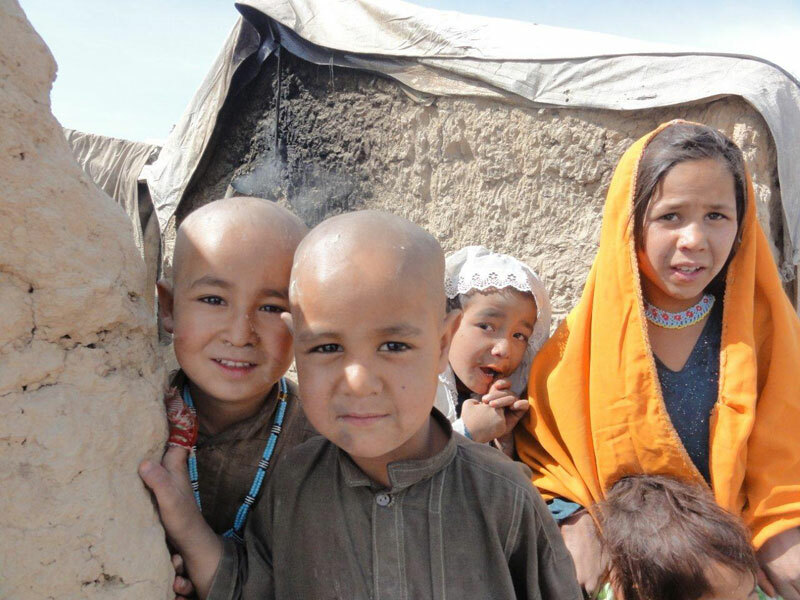 These people were displaced by heavy fighting in Helmand province and forced to flee for their lives. It is difficult to describe how they live. They built up mud walls, ran some wooden branches / poles across the top of the wall and then used a tarp or sheet of plastic for a roof. When it rains it becomes a mud bath, and there is no running water or sanitation facilities. The smell and filth is indescribable. There are about 1200 families with more than 4000 children trying to survive here. They are not receiving assistance or help and are living in conditions that would hardly be fit for animals. There was snow on the mountains not that far away and the winter nights can be bitterly cold, if not freezing. 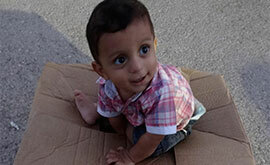 During the visit, the team came across a young scruffy boy on his knees in a muddy alley. He was busy looking for something. The interpreter spoke with him and discovered that he was collecting scraps of Naan (Afghan bread) that had been thrown out into the alleys. The few pieces he had collected were hard and filthy . . . but the young boy was desperate. Then the team entered the mud wall home of one family. A young man of 24 years was lying on the floor. He was crippled from multiple shots to his legs. Next to him was his 10 year old sister who lost her arm in a bombing. There were other children lying around on the floor, but there were no smiles . . . there was no laughter . . . there was only a look of hopelessness. This is why our team risks travelling to this region of the world - to help alleviate pain and suffering wherever they can and most of all, to bring hope! 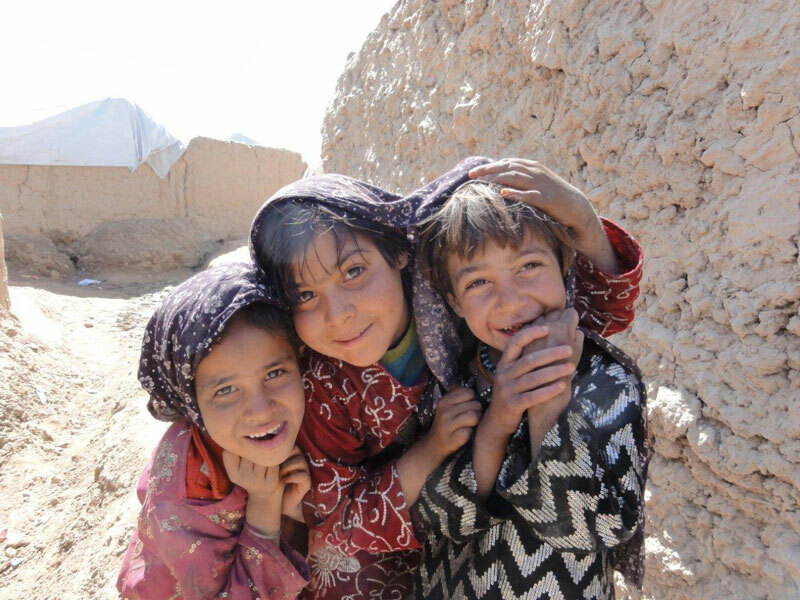 You can follow us on our blog, as our team travels to Afghanistan to provide aid for the refugees and hope for the orphans sheltered in the Samaritan Center. plan and emergency plan, and they must take into account the two biggest factors at this time in Afghanistan, poor security and bad weather. One can get snowed in and stuck in the mountains for weeks. Trucks bearing supplies can get stuck and not make it over the many mountain passes, leaving the refugees without food. The roads pass through areas held by the Taliban, which is yet another daunting complication. It's also a week of preparing the mind & spirit for a brutal transition from the relative safety of home to a super violent country where Western foreigners and NGO's are daily targets for kidnappings, murder, hijackings, and suicide bombings. In fact, while we were there we narrowly survived several bombings. This week, thanks to the generosity of CHRF donors, trucks loaded with life-saving supplies arrived in Kabul. Supplies were repacked into parcels for families and are now being transported through the Taliban badlands to reach the mountains where we will meet to carry out delivery and distribution to families living in caves up in the mountains. The altitude is high and it is bitterly cold, often below freezing. Many people are without electricity or insulated homes, which makes each day a struggle for survival in the mountain villages. Back in Kabul we will spend some time at the orphanage we support, deliver warm winter clothing, toys and play games with the children. 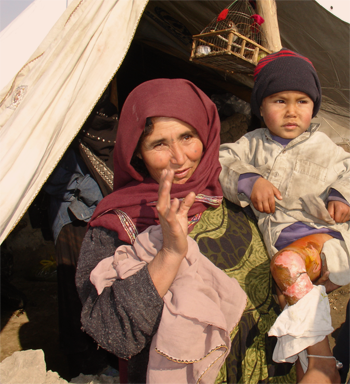 We will also assess the situation for refugees that have fled the heavy fighting (in the South) and are now living in tents outside Kabul, we hope to provide them with any assistance we can afford to spare. 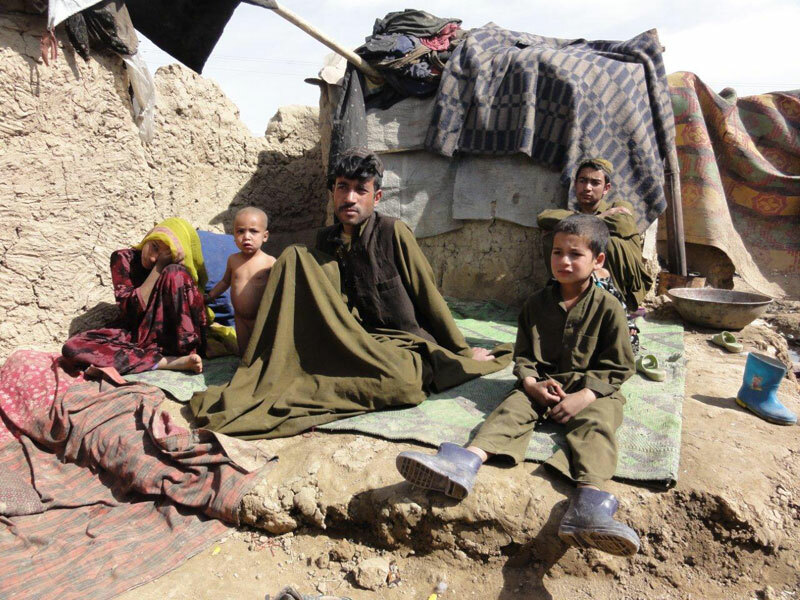 2.5 million Afghans are facing winter without sufficient food, clothing and shelter. According to the United Nations, Nov. 7 (UPI), the U.N. Children’s Fund has issued an urgent appeal to help these drought-stricken people, half of them children. Officials warned that lack of water and food will exacerbate disease and malnutrition in the young. 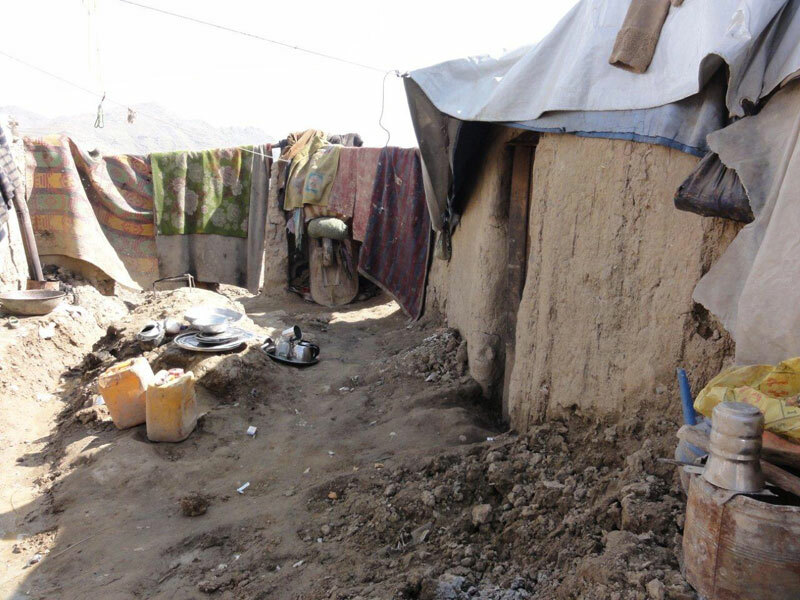 Thousands of Afghan refugee families live in bombed out, mostly destroyed buildings with no furniture and bare walls. 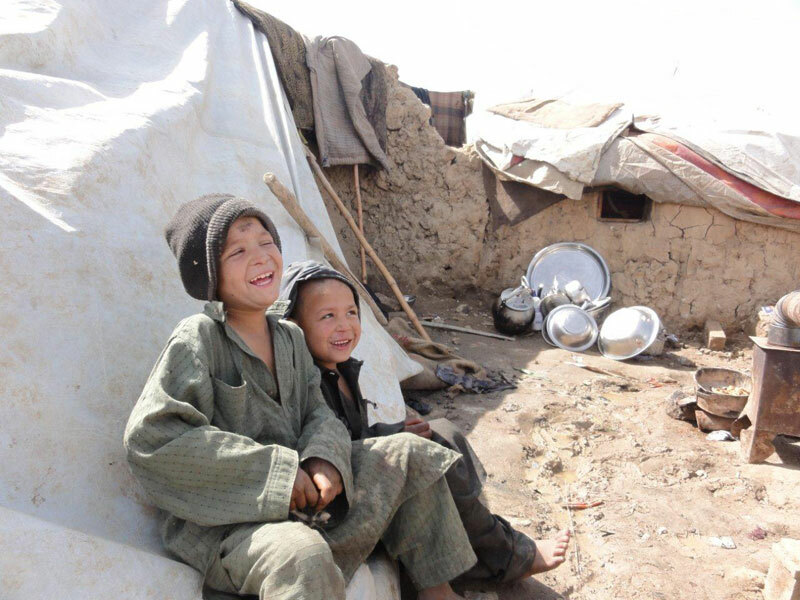 Other families live in caves plus there are thousands of orphans existing on the streets of Kabul. everywhere you go in Afghanistan. 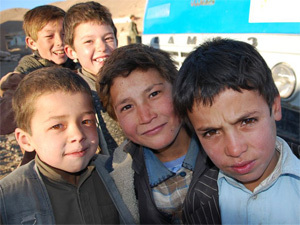 Children’s Hunger Relief Fund recently carried 99 tons of food including rice, flour, salt, oil, beans, sugar and tea to the Bamyan region of Afghanistan using six large trucks. With increased threats of attacks, hi-jackings and ambushes, this was a long, dangerous journey by road. 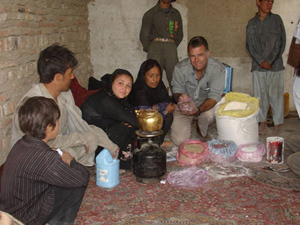 CHRF provided more than 450,000 meals that helped over 2,000 families, widows and orphans, plus refugees outside of Kabul. 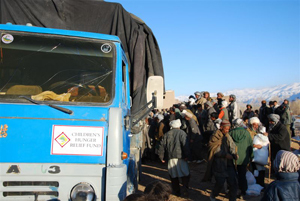 CHRF has plans for another distribution of supplies before the roads are closed, cutting off villages in the high regions of Afghanistan. 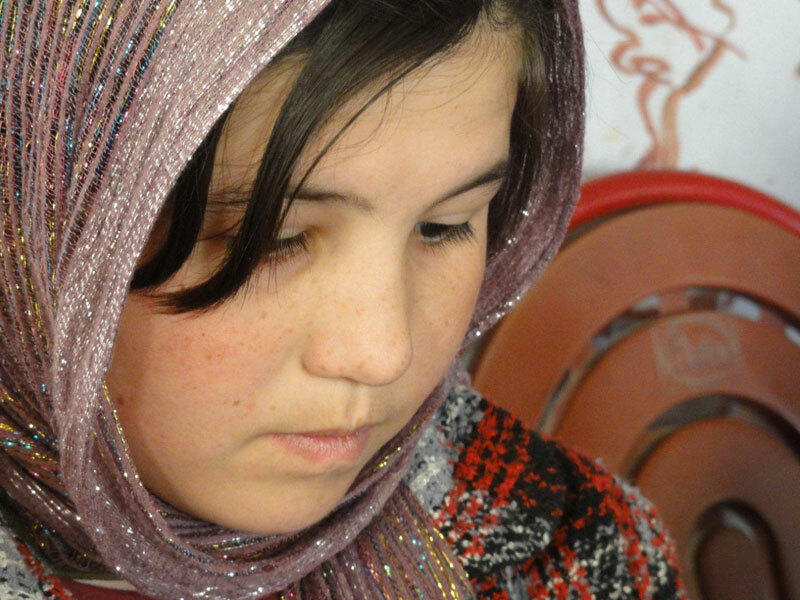 With the drought and the renewed fighting, Afghanistan is in dire need of your help. Afghan winters are harsh enough on its own, but without adequate food, water, shelter and proper clothing, many people face death. Caring for orphaned and abandoned children. 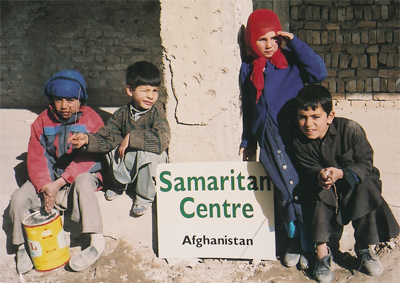 We currently sponsor a Samaritan Center Children's Homes near the capital city of Kabul . This home provides a long-term community of care and support for abandoned children, and also some war widows and their children. Emergency relief. We have made multiple relief trips to Afghanistan , including several winter trips to remote mountain areas where particularly heavy snowfalls and extreme cold placed thousands of families on the knife-edge of survival. Clean water projects. We recently began to sponsor water well projects in Afghanistan , which are critically needed for both health and agricultural reasons. 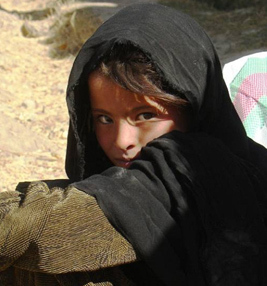 Only 13% of Afghans have access to improved drinking water, resulting in high rates of waterborne disease and extremely high death rates for small children in particular. Water wells also help support a sustainable economic base through agriculture and other water-intensive small industry. Infrastructure reconstruction. 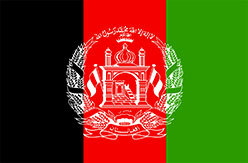 Much of Afghanistan's buildings and infrastructure were damaged or destroyed during the prolonged years of war. We have sponsored several reconstruction projects, including two bridges joining villages to schools and markets on the other side of the river. Afghanistan 's best defense against the Taliban and other subversive factions is the improved economic well-being of its people - which is why these factions have specifically targeted foreign aid workers. 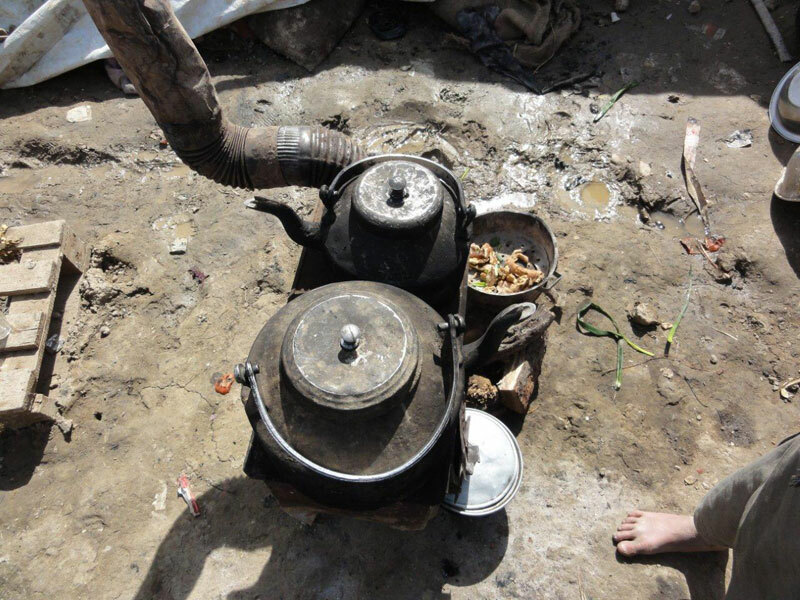 The danger is greatest in the remote mountain areas, where the needs of the local people are also the most desperate. CHRF is one of the only organizations still working in these areas , due solely to the heroic volunteer commitment of our relief team. These brave men continue to risk their lives to deliver aid to poor families who would otherwise be cut off from outside help. This commitment has not come without cost: three Afghan team leaders have been killed in the line of service. We salute these modern-day heroes and their families and ask you to remember them in your prayers.